A manicure is a cosmetic treatment for the hands and fingernails. The process usually include a hand soak, a cuticle treatment (with a cuticle pusher), nail clipping and shaping, a short hand massage and application of nail polish. Sometimes manicures include the hands being dipped in paraffin wax, which is a strong moisturizer for dry, cracked skin. 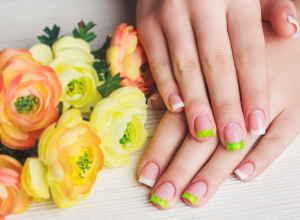 Other times manicures include the application of nail charms (rhinestones, diamonds, chains, studs, jewels, etc), and some include the application of artificial nails (acrylics). Manicures can be done to shape the nails differently. The various nail shapes that exist include oval, square, square oval, square with rounded corners, pointed, round, and strait with a rounded tip. Manicures don’t have to be done in a salon or spa. They can also be done at home with the proper tools, which beauty stores like Sephora and Sally Beauty Supply usually carry. The tools include nail cippers, a cuticle knife and clippers, a cuticle stick, a nail file, a nail buffer, nail scissors, an orange stick, and nail art brushes. 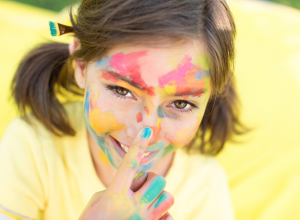 Supplies usually include nail polish remover, hand cream, cotton balls, hand towels, and nail polish. 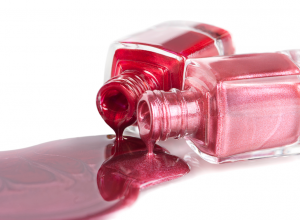 As with pedicures, there is a risk of developing bacterial and fungal infections during a manicure. Therefore, it is recommended that you only visit salons and spas that are highly rated and sanitary. Nail art has gotten so extreme, you just might spot these insanely crazy nails on someone you know. American manicures and pedicures gives their classic French counterparts a stylish, modern twist. 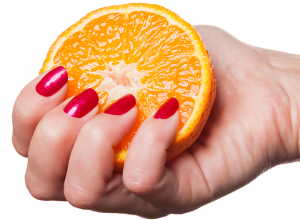 Kiss your weak, brittle nails goodbye with this quick and easy DIY nail strengthener. Learn the common pedicure mistakes to avoid when aiming for the perfect DIY pedi. 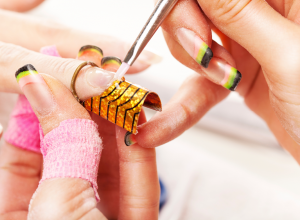 Does your nail salon pass our cleanliness test? Get all the deets on diamond nails, the latest Korean beauty nail art trend taking social media by storm. Try this new twist on the little black dress of nail art designs. Marble Nails Made Easy: Water, Polish, Perfume, Presto! 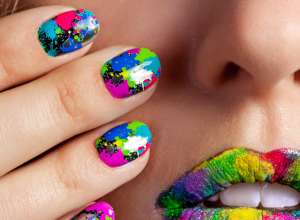 Don't lose your marbles over this fab nail art look. 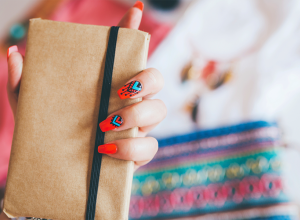 Don't even think about going in for nail art without reading this first! 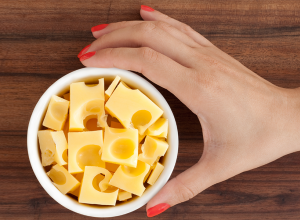 Don't just say cheese: Put it on your nails, too! 2016 is the year the world finally sees a true chrome nail. Pedicure looks straight out of a fairytale. This kind of trash is definitely not someone else’s treasure. A step-by-step guide to achieving the popular “sugar drizzle” mani and pedi. These lazy girl fingernail and toenail art hacks are actually really, really easy. Simon says these polishes are best for little ones. That whole thing about giving your nails some air is just an old wives tale. 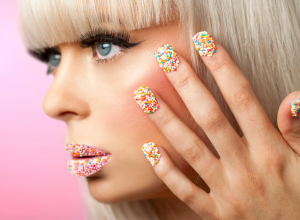 Give your nails a yummy update with a speckle of sprinkles. Sandal season may bring fun and sun, but it also brings hidden nail salon dangers. 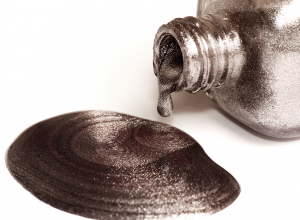 A common household item keeps DIY manis and pedis ultra professional looking. Finish your perfect mani or pedi by perfectly cleaning your nail art brush bristles. This foolproof removal method makes tough polish instantly disappear. 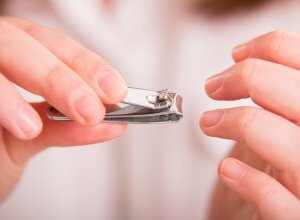 From diluting expensive products to sterilization hacks, these are some of the horrible secrets nail salons keep. The best tips on how to achieve long-lasting sparkle on your nails.